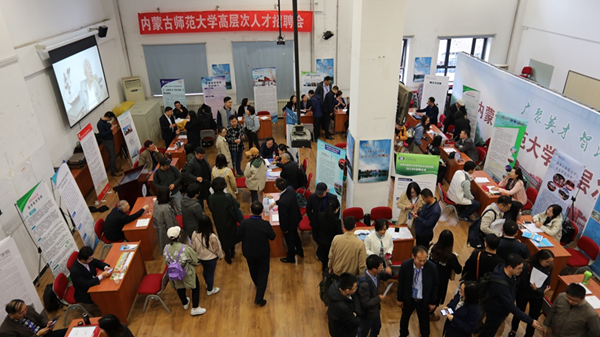 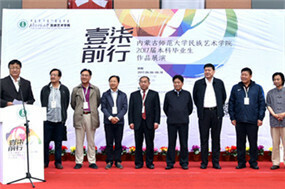 Inner Mongolia Normal University (IMNU) holds a job fair at IMNU's Saihan campus in Hohhot, capital of North China's Inner Mongolia autonomous region, on April 14. 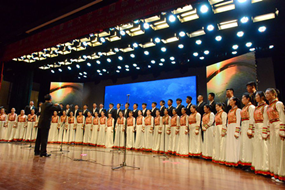 In order to attract more high-level talents, Inner Mongolia Normal University (IMNU) in North China's Inner Mongolia autonomous region held a recruitment fair at Beijing Normal University in Beijing on April 20. 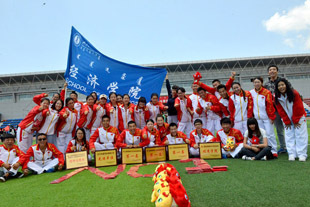 On April 14, Inner Mongolia Normal University (IMNU), located in Hohhot, capital of North China's Inner Mongolia autonomous region, held a ceremony marking the establishment of its new College of Education. 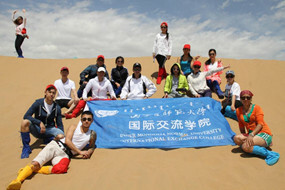 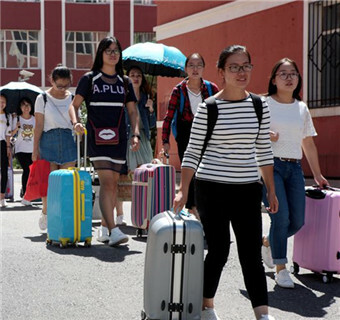 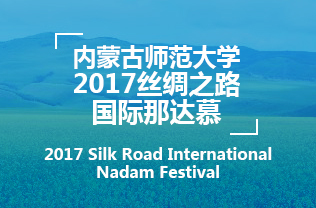 International Exchange College in Inner Mongolia Normal University takes care of the international students' daily lives and language studies. 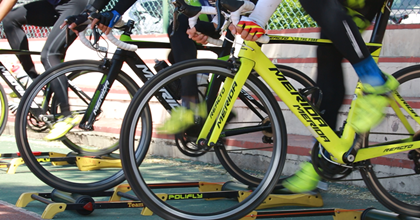 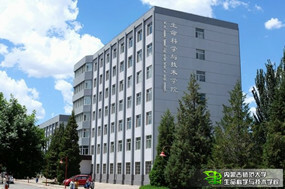 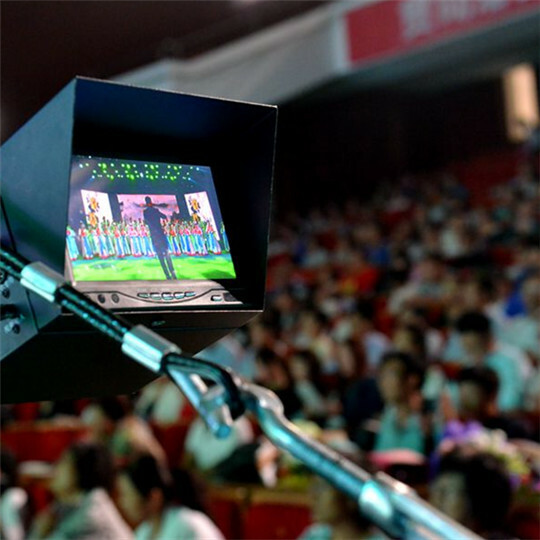 IEC provides a pleasant learning environment and a highly qualified team of experienced Chinese teachers. 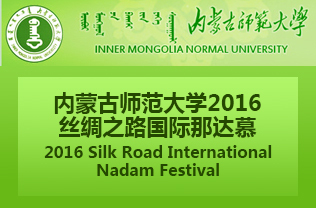 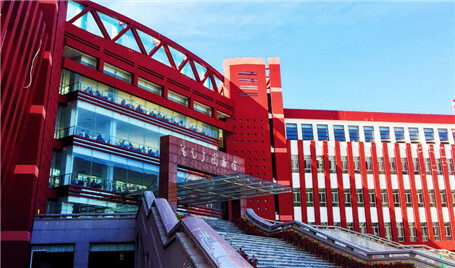 Inner Mongolia Normal University offers 79 undergraduate majors (of which 30 are taught in Mongolian), in 10 major disciplines. 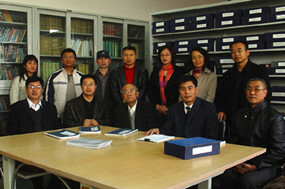 The Center for Teacher Education Research at IMNU is the key discipline and laboratory construction project of undergraduate universities affiliated to the Inner Mongolia autonomous region.